Ricardo Perdomo, aka “Ricardo the Realtor,” is a real estate agent with Keller Williams Realty has a progressive approach to local real estate in Long Beach. Utilizing cutting-edge online marketing, which includes a thriving You Tube channel, Ricardo Perdomo not only buys and sells some of the most stunning homes in Long Beach, he showcases the kind of captivating lifestyle that comes with living in a exciting metropolitan city, with a mosaic of cultural influences, married with the charm of a beach town. 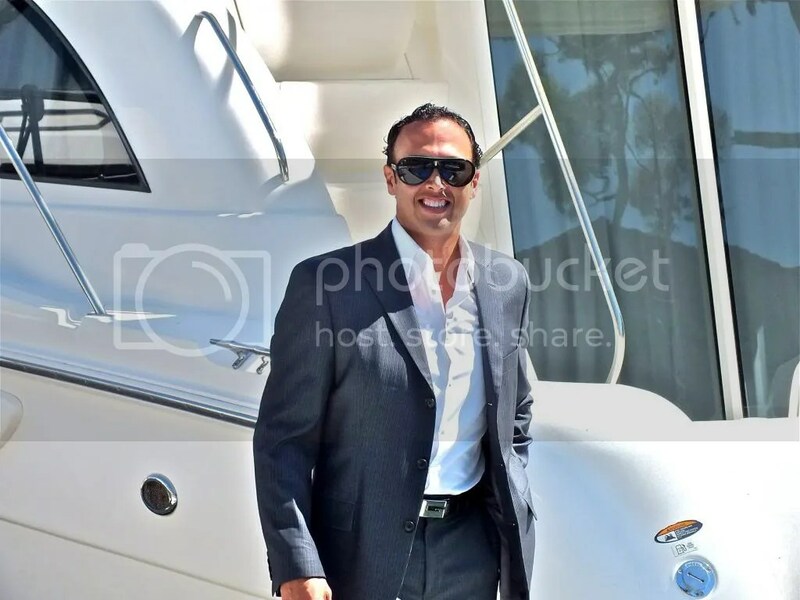 As a Long Beach resident for the last 14 years, “Ricardo the Realtor” is so enamored with the town he lives in that he has a whole website dedicated to giving insider tips on enjoying all the city has to offer. LifestylesOfLongBeach.com provides information on places to visit, eat, have fun, tour and live. If that doesn’t give someone enough insight on the city, the consummate agent offers a private tour with detailed community information. With the Craftsman, Spanish Colonial and Victorian homes, Italian Villas, English Tudors, beachfront properties and posh high-rise condos Long Beach has to offer, Perdomo contends that Long Beach has a home and a neighborhood to fit everyone’s taste. Many real estate agents try to take on the whole city of Long Beach themselves, but with Long Beach’s enormity and diversity in mind, Ricardo has started compiling a Lifestyles of Long Beach team with two additional agents, Josie Neglia, aka “Josie the Realtor,” and Marisol Navar aka “Marisol the Realtor,” to help him zone in on each distinct community. This way the team can be well informed on the nuances of each neighborhood, beyond just home values. “Being involved in many facets of lifestyle in Long Beach makes it possible for us to help our clients and their families make their house a home,” said Perdomo. Perdomo’s personality and interests are a reflection of the city itself. He’s a complex, forward-thinking man with varied interests. He’s down-to-earth, but enjoys the finer things in life. 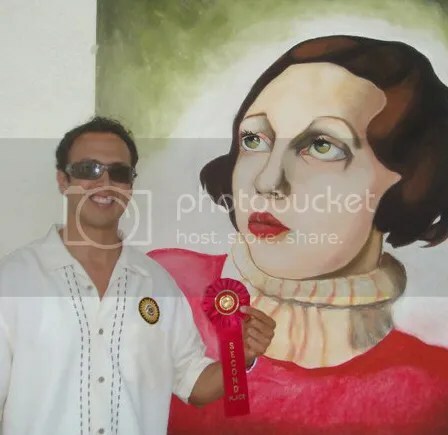 As an artist, Perdomo participates in yearly art events, such as the Belmont Shore Chalk Art Fest where he won second place in 2010 for the overall competition. He is also the co-organizer of the Long Beach Figure Drawing Group. He has also volunteered at the Museum of Latin American Art for over ten years. “I believe that art is a crucial part of our society because it can evoke such positivity and meaning in our lives,” said Perdomo. Perdomo loves children. He is going on his fifth year as Religious Education Instructor for first grade children at St. Bartholomew Church in Belmont Shore. He is very active in his faith and finds great happiness in helping others. He is on the Board of Directors of Comprehensive Child Development, Inc., Long Beach, a non-profit organization that provides quality child care, education and support services for hundreds of low income families and their children in Long Beach and surrounding cities. He is well-known in Long Beach and actively involved as a volunteer in several improvement associations for the island of Naples where he resides which are: Naples Improvement Association, Naples Island Business Association & Naples Seawall Committee. If you want to know where to dine, play or relax in Long Beach, then Perdomo is the man to ask. In order to promote local businesses in Long Beach, Perdomo passes out exclusive coupons to his clients that provide a glimpse of Long Beach lifestyle at its best. His latest offer was for 15% off at Michael’s of Naples Ristorante, the best fine-dining restaurant in Long Beach, and one of the top restaurants in all of Los Angeles. Ricardo the Realtor really believes that we gain more by helping others and that includes local business. People helping people is what you will hear Ricardo say frequently. 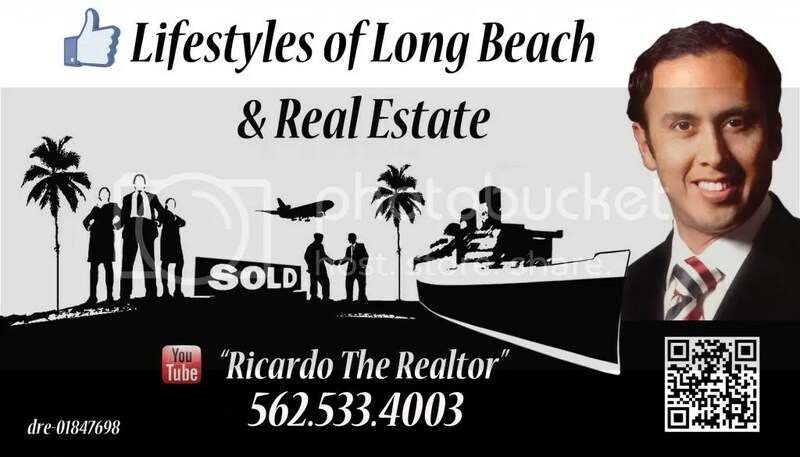 To learn more about living in Long Beach and Ricardo Perdomo aka “Ricardo the Realtor” go to www.RicardoTheRealtor.com. 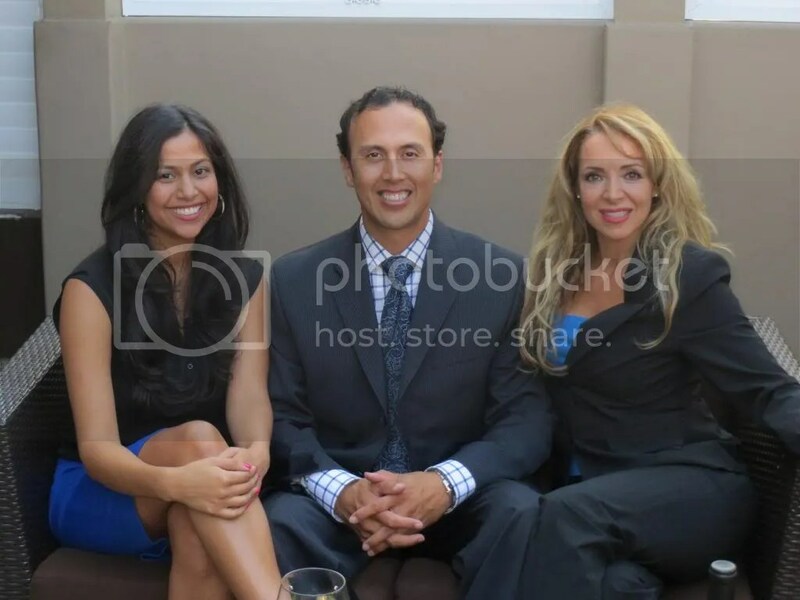 Your Long Beach Top Real Estate Team is here to help you. Luxury Homes & Million Dollar Estates. Communities include: Alamitos Heights, Alamitos Beach, Bay Harbour, Belmont Shore, Belmont Park, Belmont Heights, Bixby Knolls, Bixby Terrace, Bluff Park, Bluff Heights, California Heights, Carroll Park, College Park, Del Lago, Downtown, La Rochelle, Naples Island, Park Estates, The Peninsula, Wrigley… and surrounding cities such as Lakewood, Seal Beach, Signal Hill.